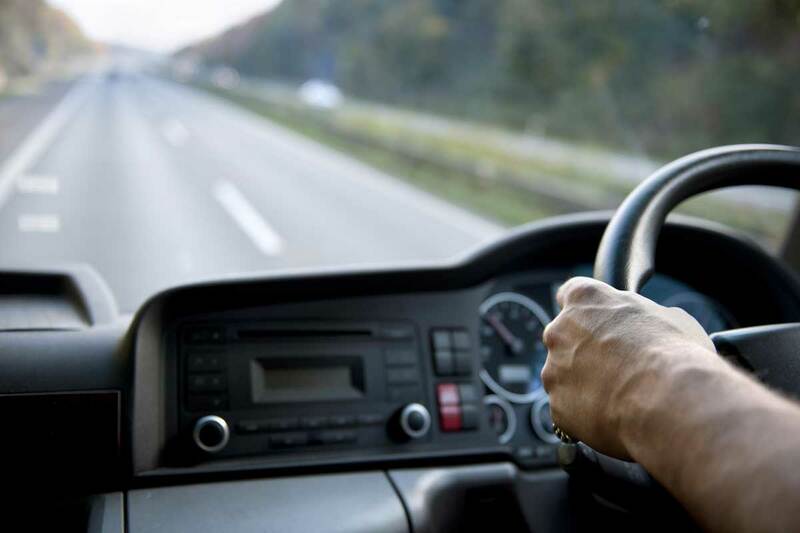 We have a position for a class 1 driver on one of our STGO tractor units. A video taken today by our client GHM Group of a partially stripped Kleeman crusher coming out of Cloud Hill Quarry. It is a steep 1 in 3 climb up out of the quarry with no run up. Combined with the chance that the weather could have been against us 3 of our Mercedes Arocs 630 trucks all with turbo clutch automatic transmissions were used to haul the 80 ton machine. Praise goes to our three drivers Tommy Quinn, Craig Slater and Pete Hinchliff as well as James and Jimmy from GHM. A good job done by a good team.